The one point, in your lower abdomen, is the centre of your universe, wherever you go. 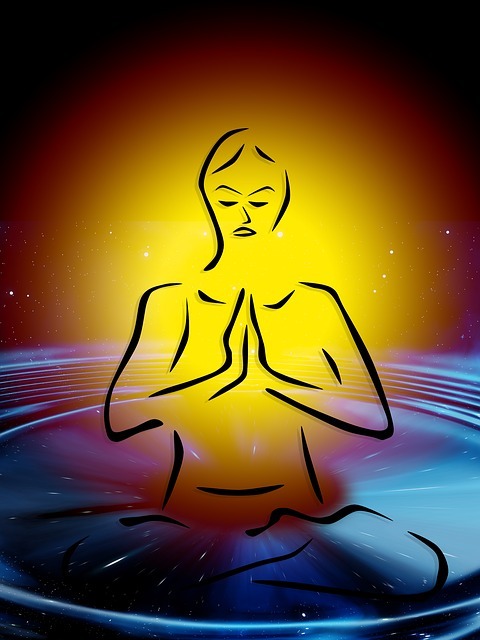 Keeping your mind concentrated there will calm brain-waves, cause relaxation, and clarity of mind. Correct judgement follows naturally with the ability to respond fast. Ai - love, harmony, compassion, wisdom. Aiki - harmony with the universe. Aikidoka - One who practices Aikido. 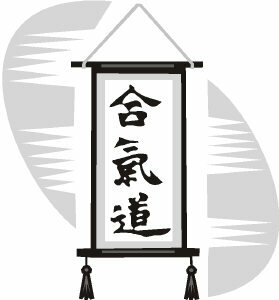 Aikido - the way of spiritual harmony. Atemi - distracting strike or blow. Bokken - wooden practice sword. Budo - the spiritual path of a warrior. Dan - ranking for black belts. 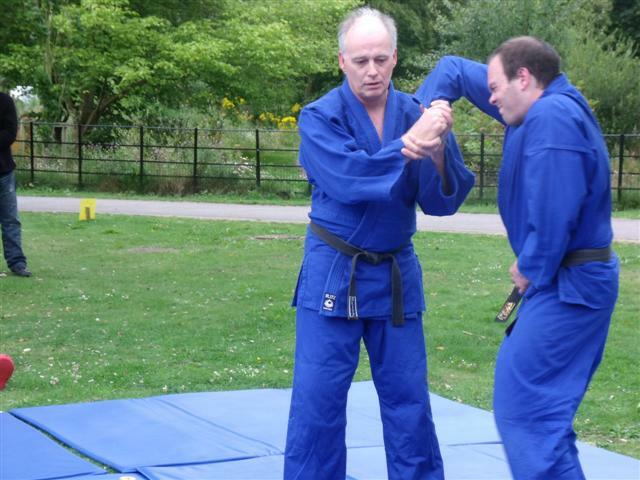 Dogi - practice uniform, often called gi. Dojo - a place for practise of the way. Domo Arigato - Thank you very much. Hara - centre of gravity where energy is stored. Hombu Dojo - Aikikai headquarters of Aikido, Japan. Jo - five foot wooden staff. Ki-ai - a release of physical, mental and spiritual power. Kokyu - breath expansion and contraction - Ki flow. Kototama - chanting the sound spirit. Mantra - word repeated in meditation. Misogi - purification and breath control exercises. Mushin - a mind without attachment or ego. Mokusu - a period of meditative calm. Nage - the one being attacked. Onegaishimasu - please (lets practice together). O'sensei - Morihei Ueshiba - great teacher. Seiza - formal kneeling position. Tai Sabaki - body movement. Tanto - wooden practise knife. Tenkan - turn or pivot. Uchi-Deshi - live in student, disciple. Ukemi - the art of falling. 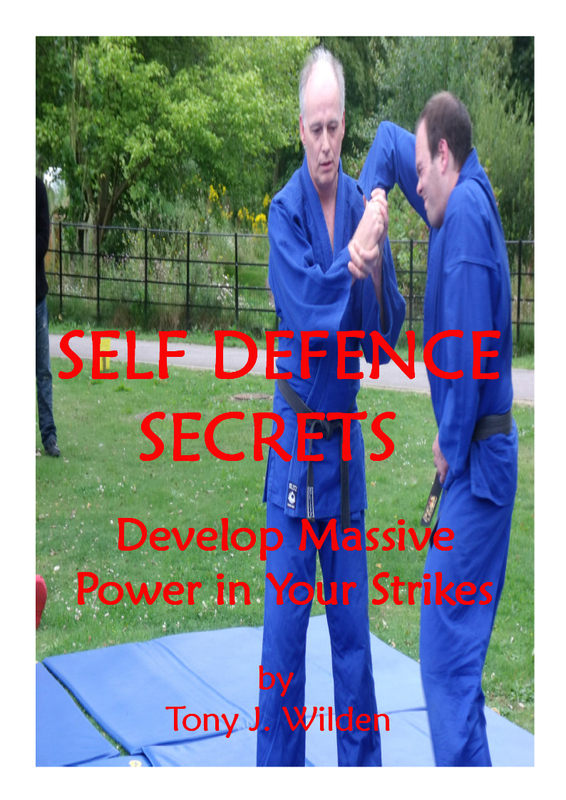 Aikido Success Blueprint will help you fast-track your aiki skills. 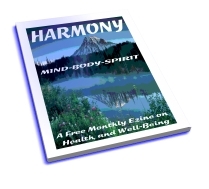 A massive collection of wisdom that is ideal for beginners, seasoned students and even instructors will benefit.